Lounge wear, not pjs for my Dad! After a long day at work, he likes to relax in something comfy but not pjs, this set from Debenhams is just right especially as he doesn't like long sleeves. 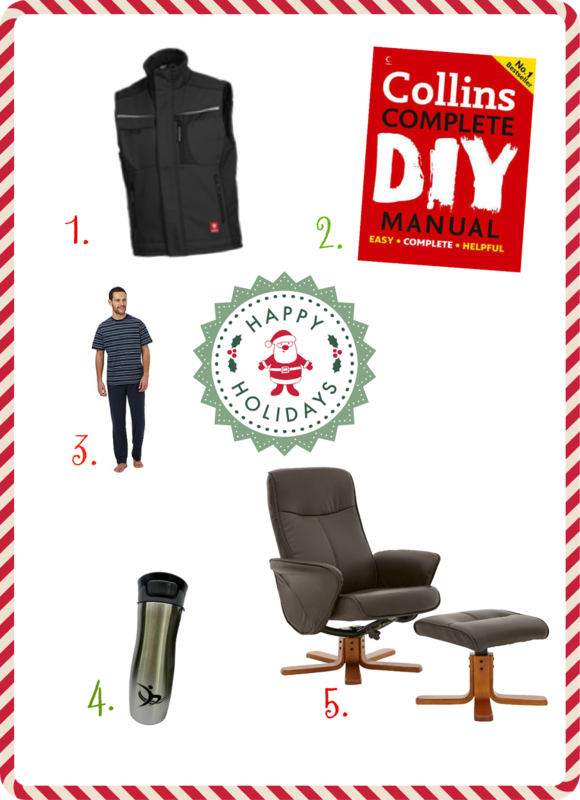 I'll be sharing this gift guide with the rest of the family so help buy for the hardest person in the family this year. Do you have any gift guides for the upcoming festive season? I'd love to see them.